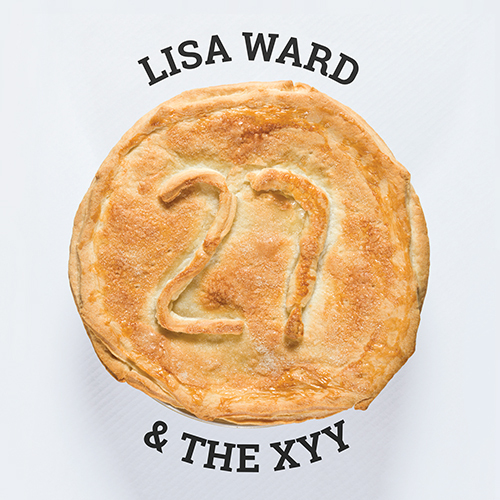 Lisa Ward & The XYY is pop/grunge fusion band all the way from the Shetland Isles in Scotland. 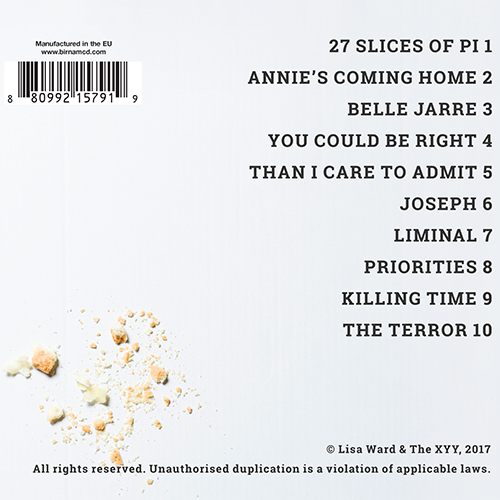 Frontwoman Lisa Ward’s powerful rock-influenced vocals and lead guitar licks are complimented by her band The XYY, which includes backing singer and guitarist Sarah Thomson, whose ethereal voice and dark-toned rhythm guitars bring a folk element to the band’s sound. 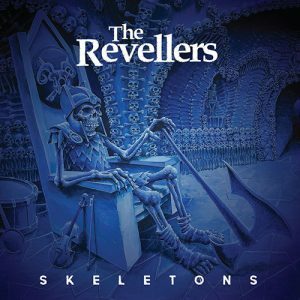 Added to this mix are Craig Birnie’s thunderous bass grooves, and award-winning composer Eamonn Watt’s inspired beats and virtual sounds. 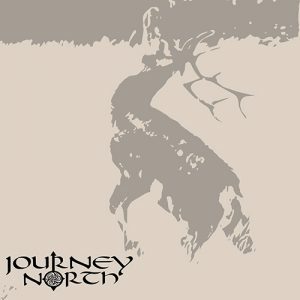 With influences ranging from US grunge to Brit pop; heavy metal to traditional Shetland fiddle; classic rock to electro; their sound is completely unique and instantly recognisable.